Alaska Airlines and Finnair are teaming up to give members of their frequent flyer programs the opportunity to earn miles/points on both airlines as Finnair expands its wings with new flights from San Francisco. 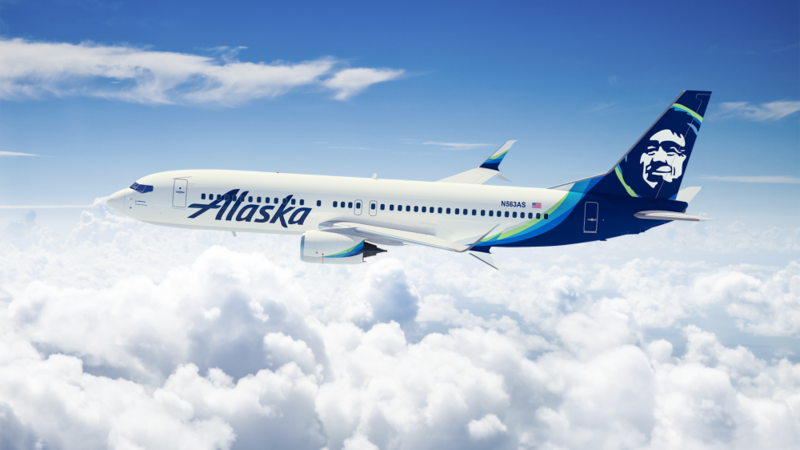 Alaska Airlines recently announced a major expansion of its San Francisco service. Alaska, along with Virgin America, now has 83 daily departures from San Francisco to 35 destinations. Members of Alaska Mileage Plan can begin earning miles on Finnair starting today. Award redemption will commence later this year. Finnair Plus members can begin earning and redeeming points on Alaska Airlines starting today. Known for its modern, Nordic-themed service, Finnair connects 18 cities in Asia and seven cities in North America to over 60 destinations in Europe. Finnair operates Airbus A330-300 aircraft on its U.S. routes.